Do you want to create an image slider for your upcoming events? Sometimes you have multiple events scheduled that you need to highlight to your visitors using the image slider. 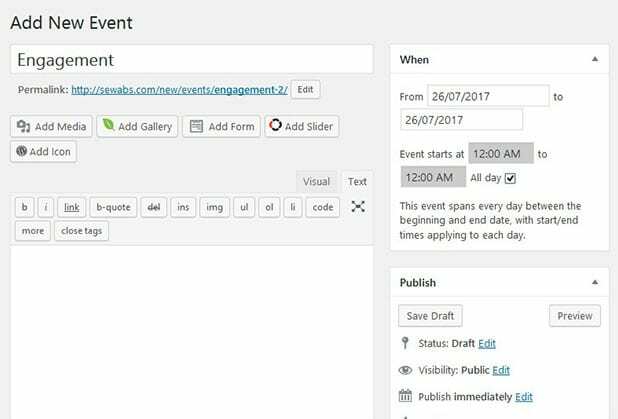 In this tutorial, we will share how to create an event slider in WordPress. The default WordPress image slider doesn’t allow you to create an event slider on your site. You need to use a few plugins to merge and display your events with the image slider beautifully. The first thing that you need to do is to install and activate Events Manager plugin on your WordPress site. You should learn more on how to install a WordPress plugin. Upon activating the plugin, you need to go to Events » Add Event and create your event. You need to add the title, event description, dates, time, and venue. To make the thumbnail for the slider, you need to add the featured image too. Now you need to install and activate Soliloquy image slider plugin in WordPress, so you can create the event slider. To learn more about this installation, you should check this guide on how to install the Soliloquy plugin. 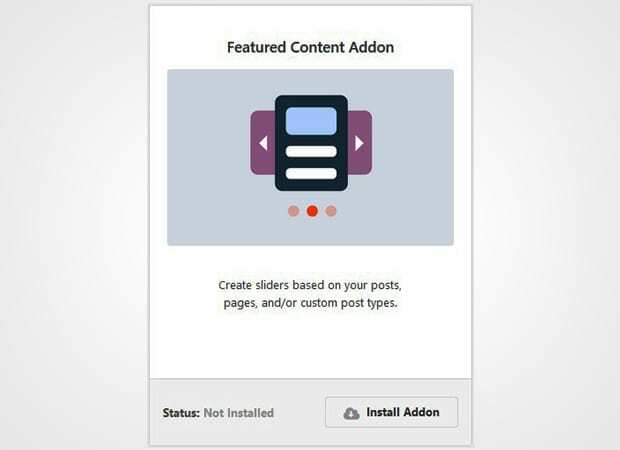 Once the plugin is activated, you should go to Soliloquy » Addons to install and activate the Featured Content addon. To access this addon, you must have Soliloquy Developer or Master license. Check this guide on how to upgrade your license in Soliloquy. This addon will let you create the image slider for your events. After activating the addon, simply go to Soliloquy » Add New. Add a title for the slider and go to External Slider tab. You need to select Featured Content as the slider type here. Next, you should scroll down to Slider tab. In the Select Your Post Type(s) field, you need to select Event. For the other basic slider settings, check out this guide on how to create an image slider in WordPress. Go ahead and hit the Publish button. To display this event slider in WordPress, you need to copy the shortcode from the Soliloquy Slider Code widget. Now go to Pages/Posts » Add New or edit your existing page/post where you want to show this slider. In the visual editor, you need to paste the shortcode. We hope this tutorial has helped you to learn how to create an event slider in WordPress. 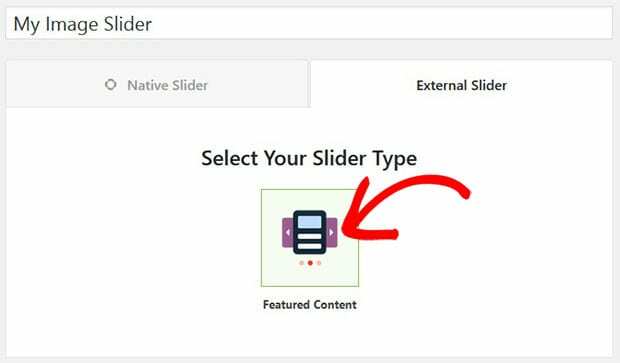 You may also want to check out our guide on how to create a featured content slider in WordPress. In case, your site is slow, you should follow this ultimate guide to boost WordPress speed and performance. If you like this guide then please follow us on Facebook and Twitter for more free WordPress guides and resources.